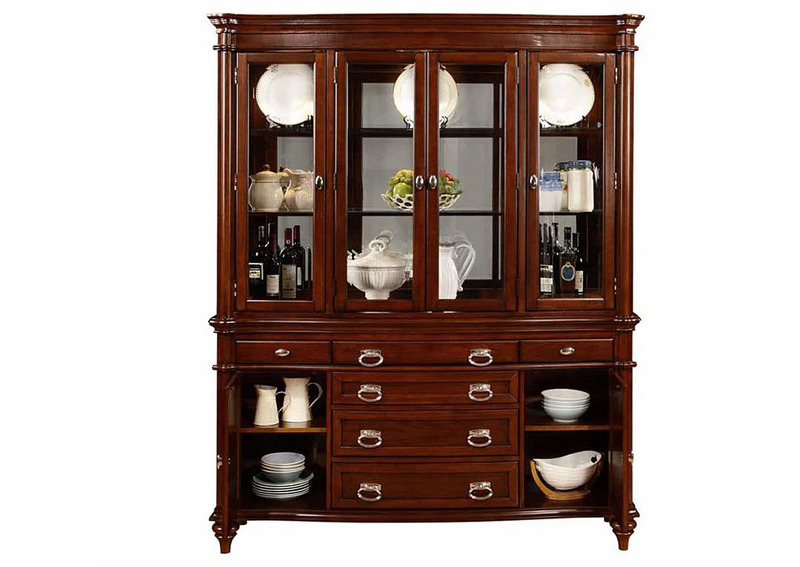 This gorgeous server and hutch features glass shelves and cabinet doors to display your favorite tableware with sophisticated style. A variety of drawers and cabinets leave plenty of room to store away accessories for tidy organization. 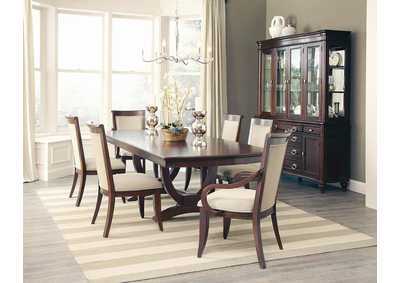 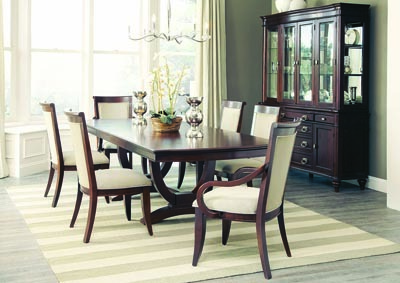 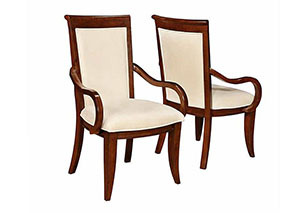 Pair with furniture from the Alyssa Collection for a perfectly coordinated dining room set.